In our technologically advanced society, many people now wrongly presume that Humanity has elevated itself above Nature and so no longer needs to respect it. This misguided attitude extends to government. In Australia, people continue to build homes in flood prone river plains, and governments continue to approve them. People continue to build homes in bushfire prone areas that are indefensible from bushfire, yet governments continue to approve their construction. Almost every year now, a natural disaster hits a community somewhere in Australia. So is it community ignorance, memory loss, denial or primeval fatalism? Perhaps it is just plain old foolhardiness – she’ll be right, it won’t happen to me, our technologically advanced society has insulated us from the forces of Nature. Lives, property and what’s left of native Australia (its flora and fauna) suffer or are devastatingly lost to natural disasters, and also disturbingly to Man-made ones. Unprepared communities suffer, go into shock, and experience trauma. They question and with the self-serving interests of commercial media seek answers, get angry, seek blame, and call on government to explain and learn from its failure to protect them from Nature’s fury. 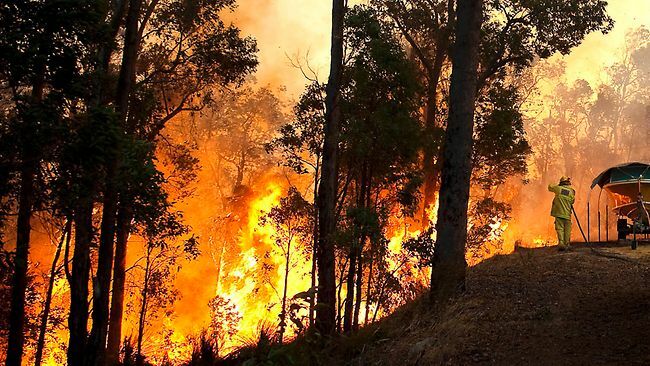 In the case of bushfire disasters, as Australia’s encouraged expanding human population encroaches further into the Australian bush, people have become inherently more susceptible to bushfire risk. So when bushfire tragedy occurs, these people blame government and call for the inevitable ‘enquiry’. Governments react by delivering enquiries. Since the 1939 Black Friday bushfire catastrophe, Australia has a library full of these post-disaster government enquiries. But are we learning from all these enquiries? 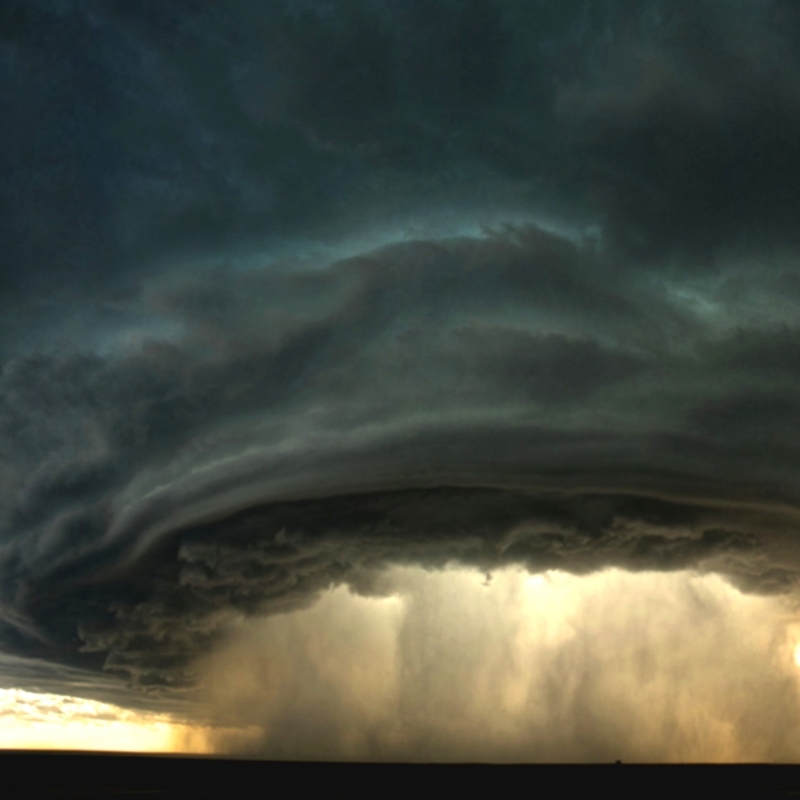 Are we better prepared and able to cope with Nature’s fury? Governments may be getting better at emergency management but the pace appears incremental. At each disaster, government’s emergency management comes under criticism in the ensuing enquiry, which sends a message that government emergency management is always falling well short of community expectations. Then after each enquiry and its report into what, why, how and why not in readiness and response to the natural disasters, what lessons are put into action? History shows repeatedly that short-term memory prevails, government finds a scapegoat, increases the emergency management budget, then getrs distracted on other political priorities of the day; but otherwise reverts to business-as-usual laissez faire. The same policy, systems, people and infrastructrure are left in place, which is most convenient to government, but which most sets the scene for future failure all over again. Government across Australia, at all its duplicated levels, has a fundamental civic duty to do their utmost to protect citizens from disasters – invasion, storms, floods, bushfires. Given the increasing trend in the scale, severity and frequency of natural disasters and the increased exposure of more people in harms way, governments’ business-as-usual convenience is not good enough..
Now that these risks are well know and more probable, it is not only not good enough, it is clear that governments have become grossly negligent in its civic duty to properly invest in emergency management. Yet risk is not matched with resourcing. Or is it that Australians are content with taking a fatalistic approach to Nature’s fury? Are Australians content for our governments to continue with their ‘business-as-usual’ political priorities and conveniences, ignoring emergency management? But Australian values have evolved. Australian society expects emergency management to more than to protect ‘life and property’. 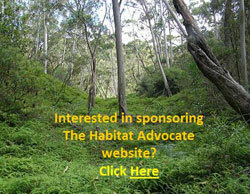 Many in our society now place a high value also on livestock, arable land, native forests and native animals. As Australia’s population has increased considerably, these once taken for granted assets of Australia have become scarcer and so more valuable. Whilst human life and property remains of course the highest priority, to ignore these and to lose these in bushfire has become increasingly unacceptable to many Australians. But if these evolved values have not been adopted by government emergency management then there has become a serious disconnect between government priorities and the communities it represents. Public debate on this disconnect is long overdue. This list is not exhaustive and we are not yet through 2013. This entry was posted on Monday, February 25th, 2013	and is filed under Threats from Bushfire.